​The first European infected by a strain of Ebola, Spanish priest Miguel Pajares, has died in hospital, Reuters reported, citing a spokeswoman for Madrid health authorities. 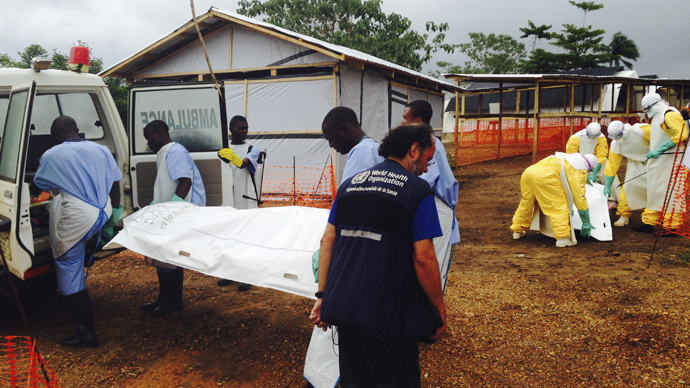 Pajares, 75, was airlifted from Liberia on August 7 after contracting the disease. The priest worked for a non-governmental organization in the African country. 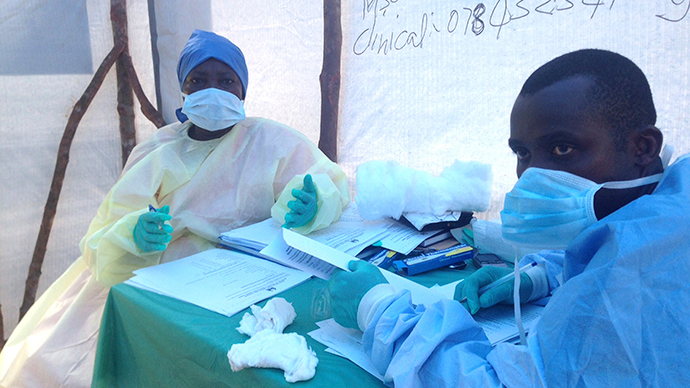 Co-worker Juliana Bohi, a nun who was also repatriated, has tested negative for the disease. The Spanish priest was one of the first to receive doses of the experimental drug ZMapp, a cocktail of three antibodies designed to recognize Ebola and attach itself to infected cells so the immune system can destroy them. A team of medical personnel donning protective suits cared for the Catholic priest on his journey back Spain on a specially-adapted Airbus plane from Liberia in west Africa. The Madrid hospital where Pajares died refused to confirm if he had been treated with ZMapp at the time of his death. The number of victims from the Ebola outbreak has reached 1,013 after another 52 people succumbed to the virus in the three days to Aug. 9 in three West African countries, the World Health Organization said Monday. The largest number of reported new deaths have occurred in Liberia, where 29 people died, followed by 17 in Sierra Leone and six in Guinea, the WHO said in a statement on its website. 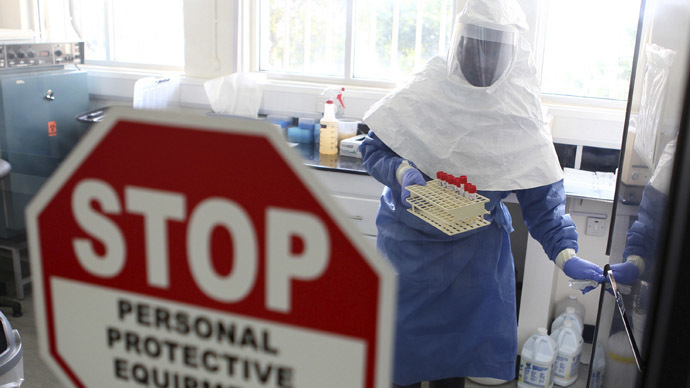 Two American aid workers repatriated to the United States are also being treated with ZMapp, the experimental drug doctors are using in the hope of finding a cure for Ebola. 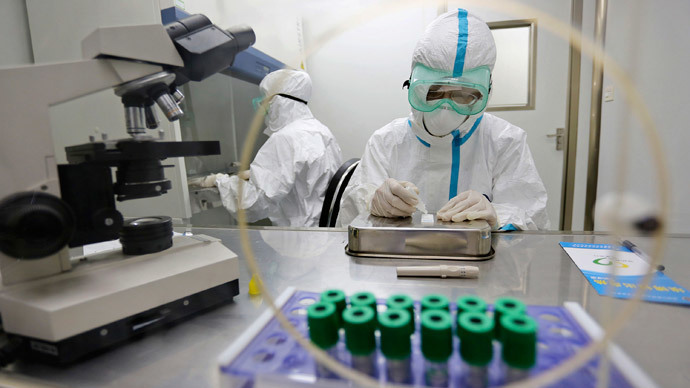 WHO panel of medical experts has agreed that it is ethical to provide experimental treatments to patients infected with the deadly virus, AFP reported. 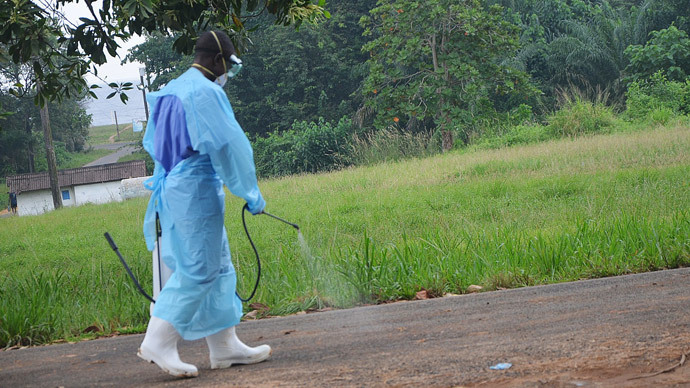 “In the particular circumstances of this outbreak, and provided certain conditions are met, the panel reached consensus that it is ethical to offer unproven interventions with as yet unknown efficacy and adverse effects, as potential treatment or prevention,” the WHO said in a statement. US company Mapp Bioparmaceutical which produces the treatment said it had sent all its supplies of the drug to west Africa, Reuters reported.